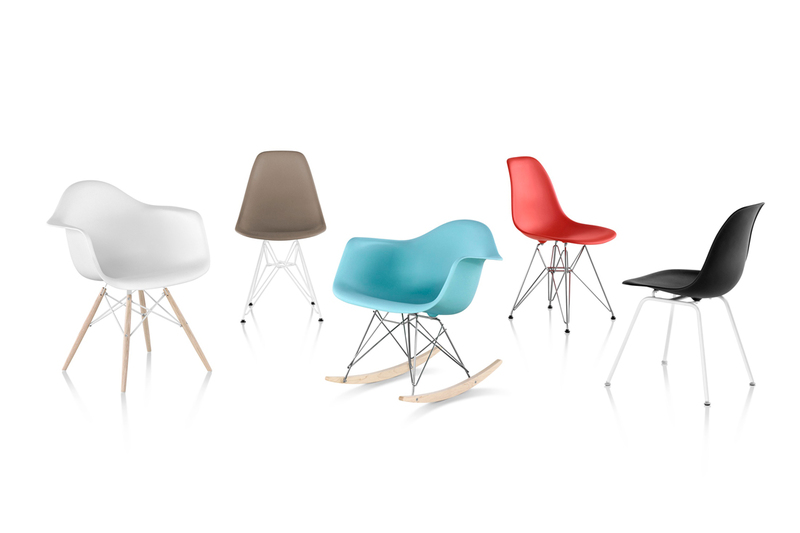 Are you a fan of the timeless furniture of Charles and Ray Eames? 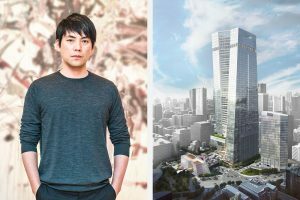 Xtra Singapore is giving away a trip for two to LA to visit their celebrated Case Study House #8 – better known as their own delightful home! A lively and infectious spirit pervades the work and legacy of Charles and Ray Eames. It’s not just evident in their enduringly popular and innovative moulded shell chairs, or in the curious fascination expressed by their many short films; it also springs from photographs of the couple, in which they appear to be perpetually – and unironically – well, jolly. In the photographs that survive them (he passed in 1978 and she in 1988), we see Charles and Ray posing playfully on a motorcycle together in a studio, as though cruising along the Californian coast; splayed out on the ground (holding hands) beneath the sun and a maze of metal chair bases; and sharing a smile while perched on their fibreglass seat La Chaise. 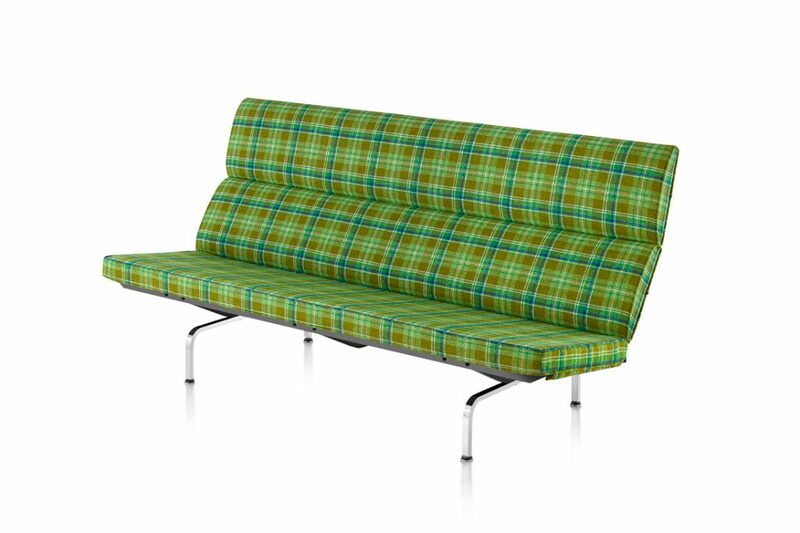 As British architecture critic Rowan Moore astutely recognised in The Guardian, “When Mies van der Rohe had himself photographed on a chair of his own design he frowned and brandished a cigar; when the Eameses did the same they grinned and clowned.” They were, perhaps, among the first modern designers to harness the power of positive personal branding. But why not be happy? 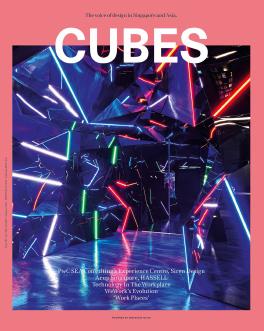 Post-war America was a fertile ground for creative and experimental designers such as the Eameses, and in their case, part of the reason, ironically, was the war itself. During World War II, the Eameses (newly married and relocated to Los Angeles) found an incomparable patron in the US Navy. Their work producing leg splints saw the rapid expansion of their new studio and the development of machinery (based on a prototype they had previously made at home) for the mass production of moulded plywood. Post-war America was a fertile ground for creative and experimental designers such as the Eameses. 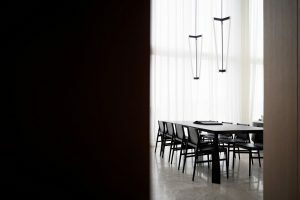 The war’s end and the availability of military-grade synthetic glue made the creation of a new form of moulded plywood furniture – low in cost but high in quality – possible for mass consumption. 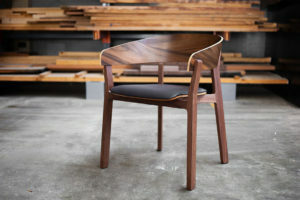 Time, circumstance and ingenuity collided to create the perfect conditions for the emergence of the Eameses’ well-known plywood chairs, such as LCW (Lounge Chair Wood) and DCW (Dining Chair Wood). Soon (in 1948) they’d be exploring other techniques for mass production, including stamped metal, and the war’s influence surfaced again – this time in the use of fibre-reinforced plastics. By 1950, moulded fibreglass had entered their repertoire and the familiar collection of moulded shell chairs was the result. 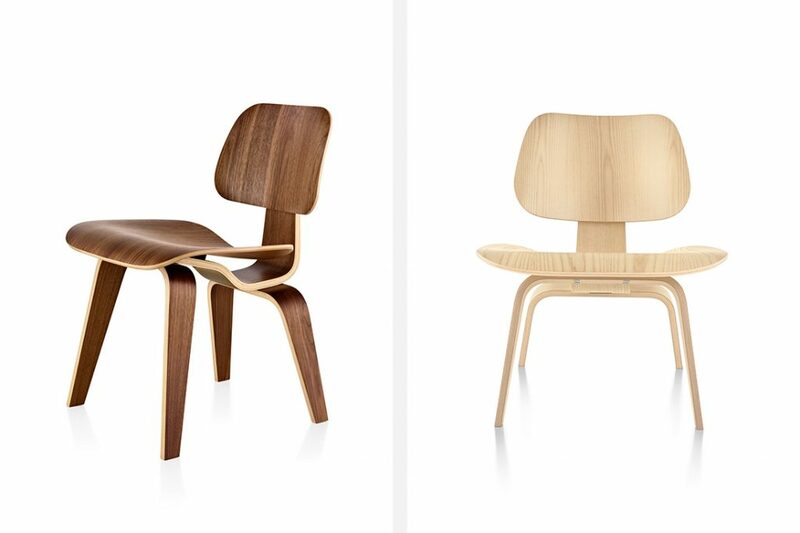 Herman Miller’s affinity with the Eameses dates back to 1946, when the company began selling the designers’ earliest moulded plywood chairs. The fibreglass armchairs entered the catalogue in 1950 with a variety of base options that gave (and continue to give) consumers the pleasure of choice. 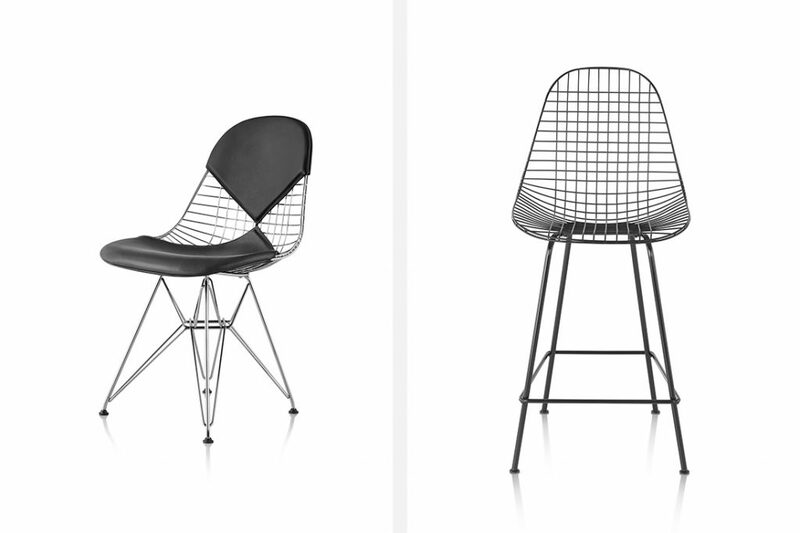 The Eameses’ shell chair continued to evolve with wire mesh versions, fuelled by their desire to make “the best for the most for the least,” as noted by Herman Miller. 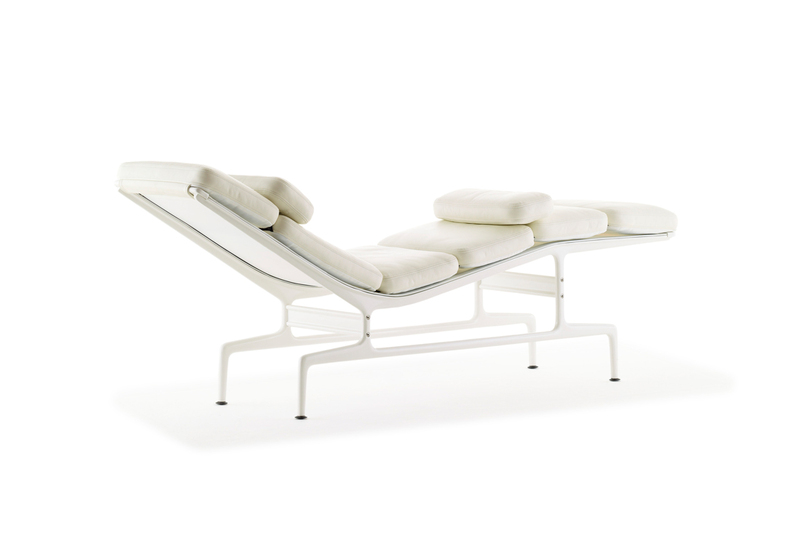 Soon after, the possibilities of aluminium for furniture (both indoors and out) led to a departure from the shell format for seating and the development of the Aluminium Group chairs. 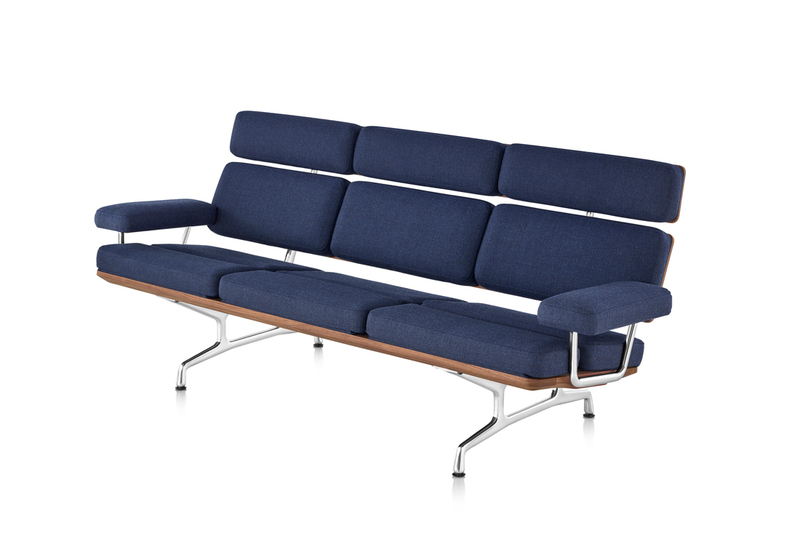 Their flexible ‘sitting pocket’ – a piece of upholstery stretched between lightweight ribs – cradles the body and offers comfort for contexts ranging from corporate offices to outdoor terraces. 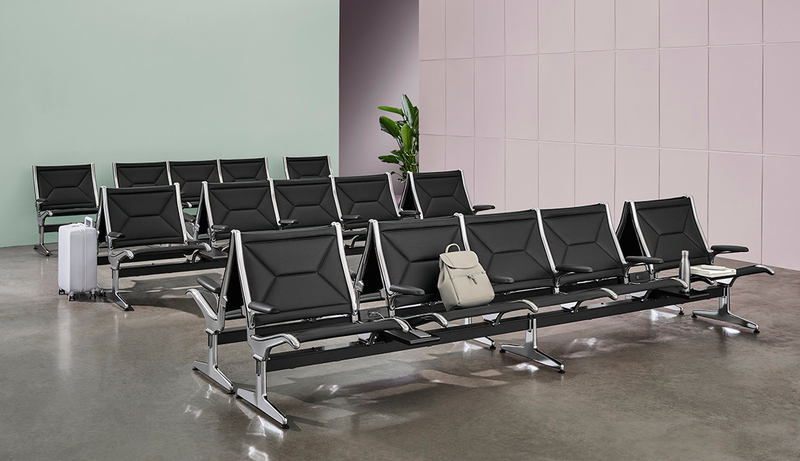 Familiar aluminium-framed seating systems for airports would later follow – ideal in function and image for the new modern age of commercial air travel. Adaptability to environments, applications and configurations runs through all of the Eames’ furniture. 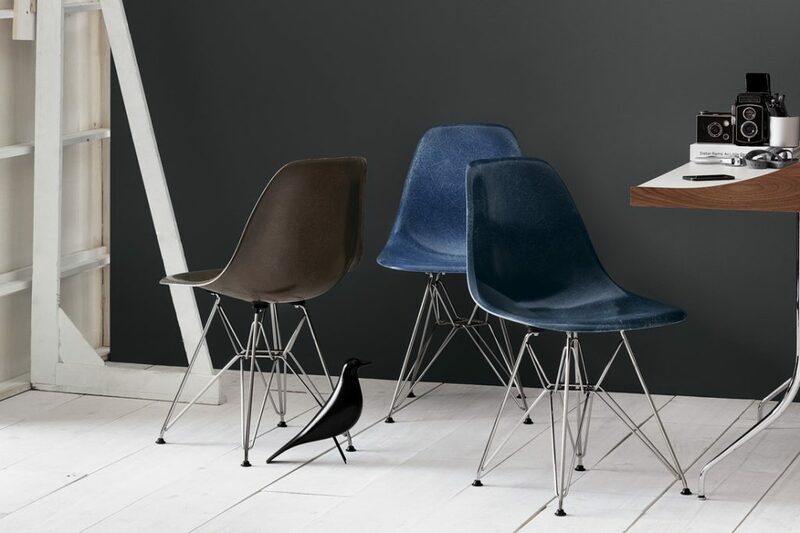 It means you are as likely to find an Eames piece in an office as a café, an airport, a hotel and a home. The mark left by the Eames is so deeply inscribed on the world that it is hard to imagine what today would be like had they never practised. The Eames House (completed in 1949) is an enduring document of the progressive attitude of the Eameses. Their influence was not restricted to furniture, of course. 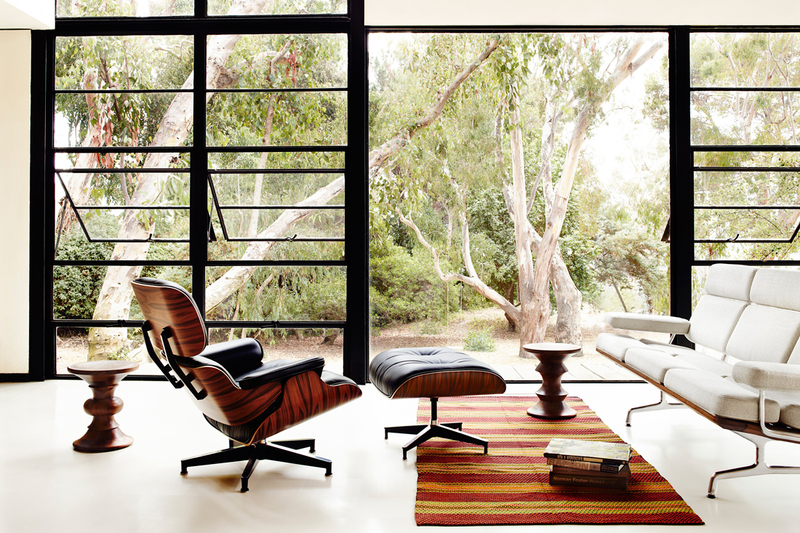 Charles and Ray’s own home in Los Angeles, known as Case Study House #8 – or more simply, the Eames House (completed in 1949) – is an enduring document of the progressive attitude of the Eameses. 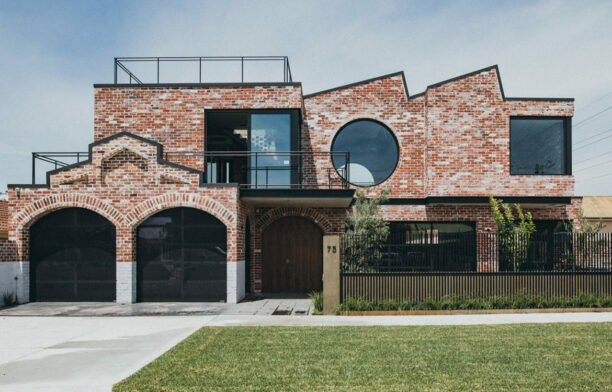 It is where the couple spent their lives, transforming lofty, flowing spaces with settings of furniture, vegetation, textiles, artefacts, sunlight and shadow. Prefabricated yet brimming with detail and delicate comfort, it expressed new possibilities for how post-war Americans could live. The Eames House was about the enjoyment of space, and its preservation – with the Eames’ substantial collection of artefacts still displayed – has made it possible for visitors to experience not only the confluence of architecture and landscape (eucalyptus trees, a meadow, and the Pacific Ocean beyond) but also the wonder with which the Eameses embraced life. 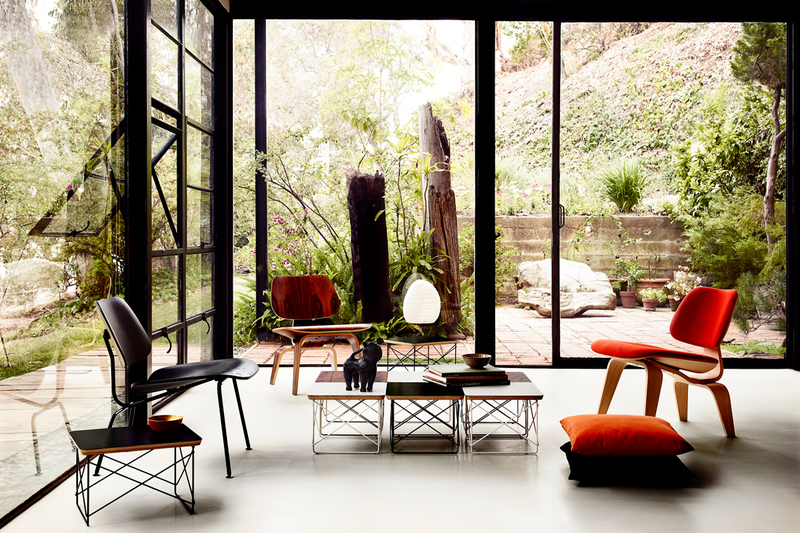 Xtra is giving two lucky Eames fans the chance to win a trip to Los Angeles to visit the Eames House. 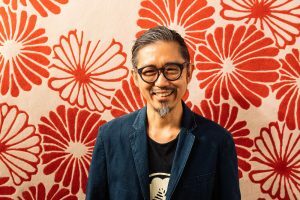 Until 19 May 2019, customers who spend a minimum of S$3,000 on the Eames collection at Xtra Singapore will go into the draw to win a trip for two to Los Angeles inclusive of flights, hotel accommodation, and a visit to the Eames House consisting of a tour, picnic and dinner. 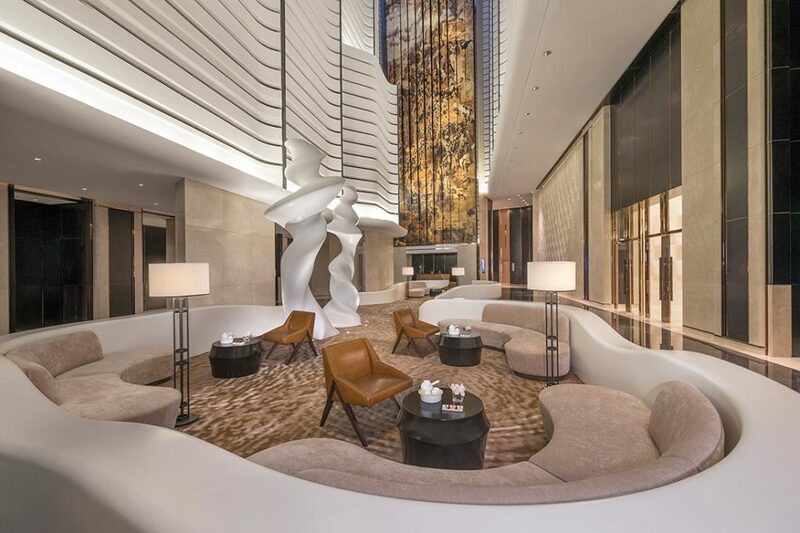 Visit the Xtra showrooms at #02-48 Marina Square (11am–8pm Sunday to Thursday, and 11am–9pm Friday and Saturday) or #02-240 Marina Square (Contract Division, by appointment only) to view the Herman Miller Eames collection and put yourself in the running to experience a modern design marvel. 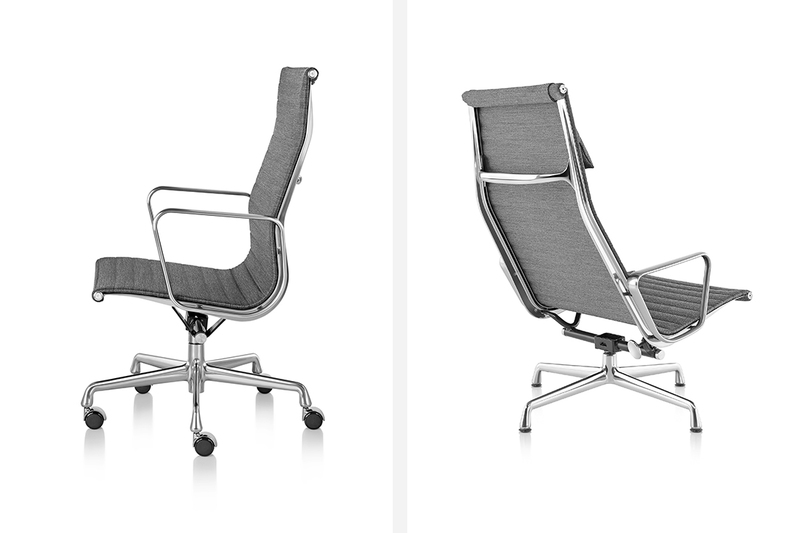 Images courtesy of Herman Miller.